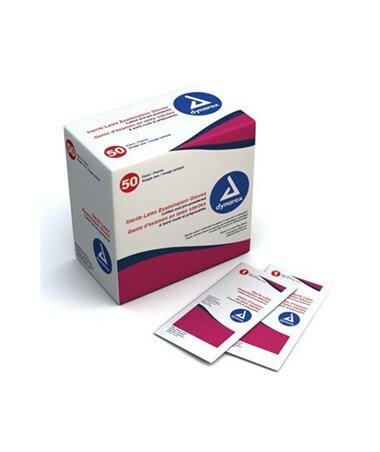 Dynarex Sterile Latex Exam Gloves have reliable, superior strength with acute sensitivity. The gloves are slightly pre-powdered and have beaded cuffs making them easy to slip on quickly. A popular choice for medical personnel. 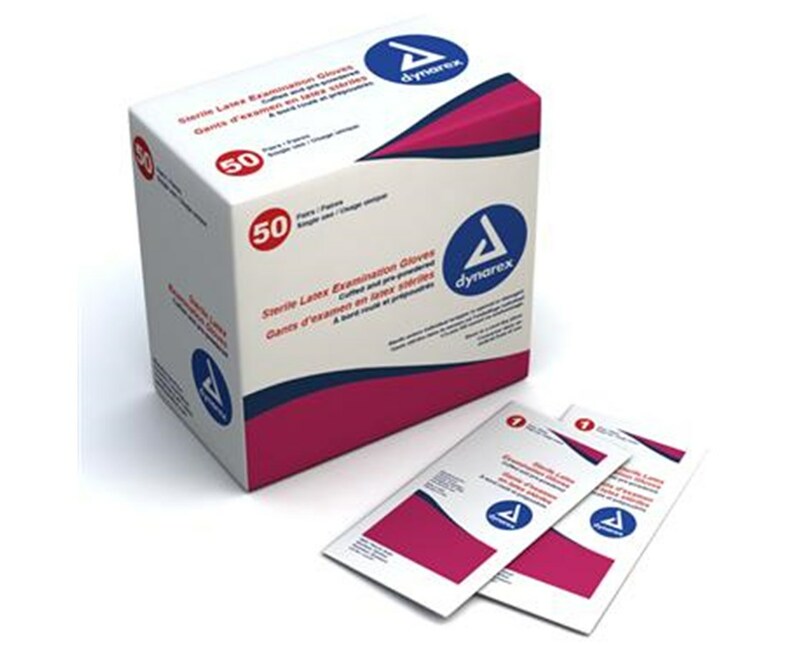 Dynarex Sterile Latex Exam Gloves (DYN#2431) comes in an individual peel open packages with an inner wrap which decreases chances of contaminating a sterile field.